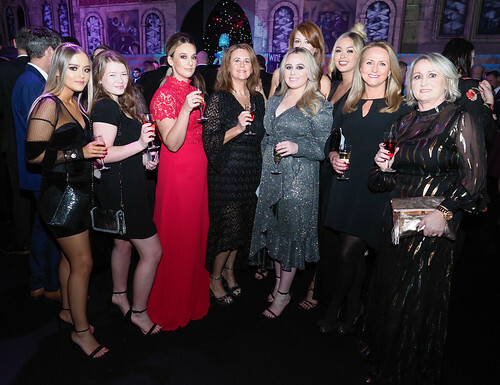 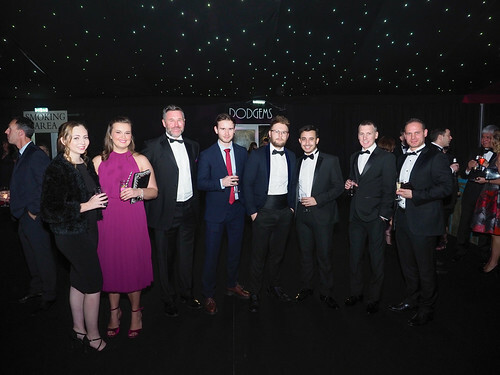 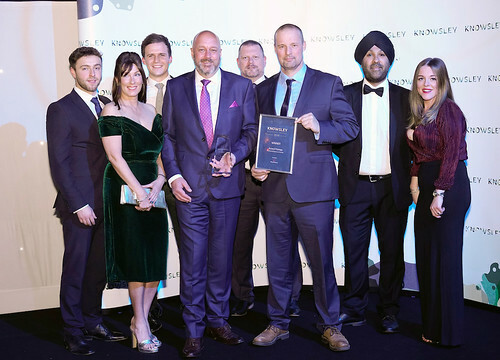 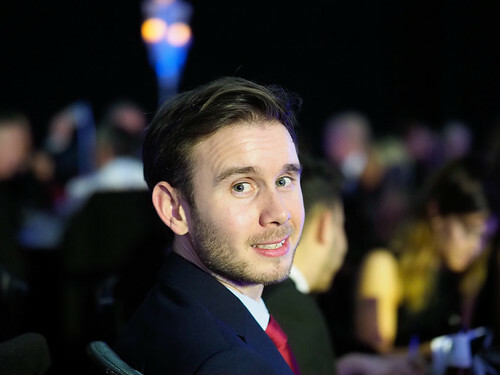 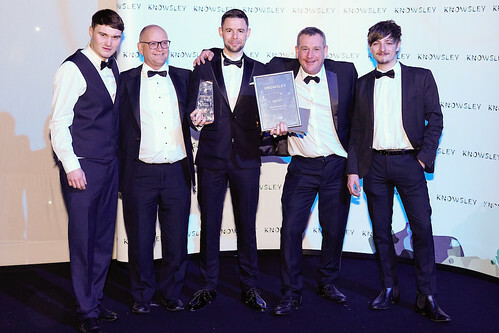 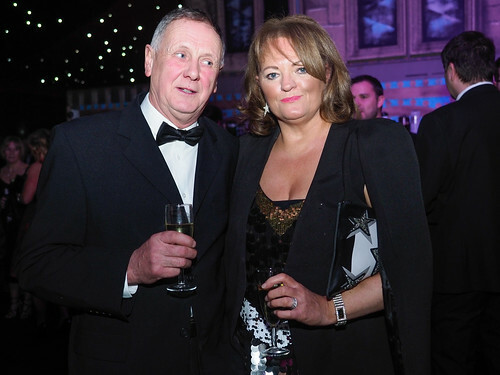 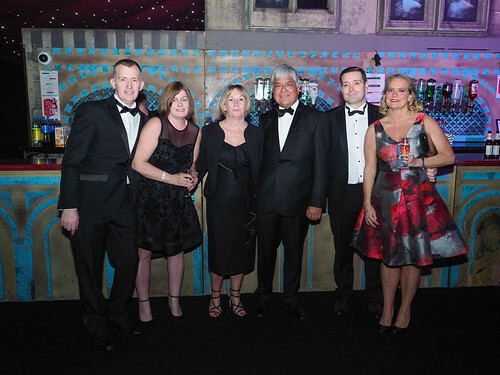 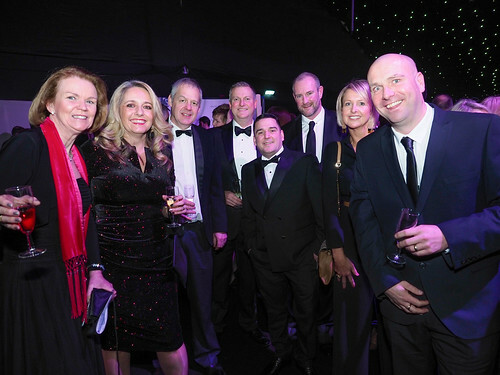 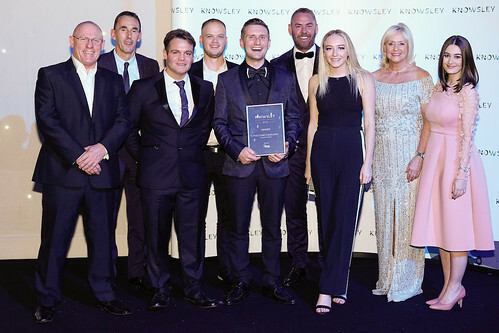 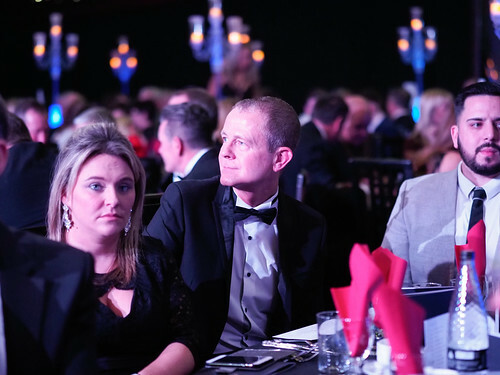 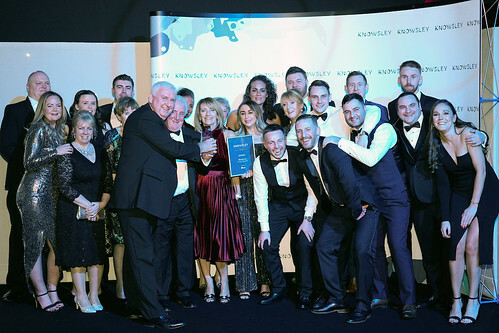 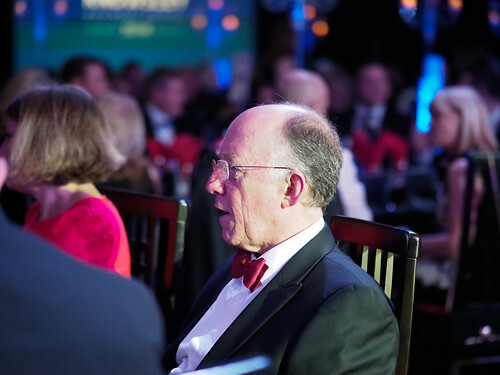 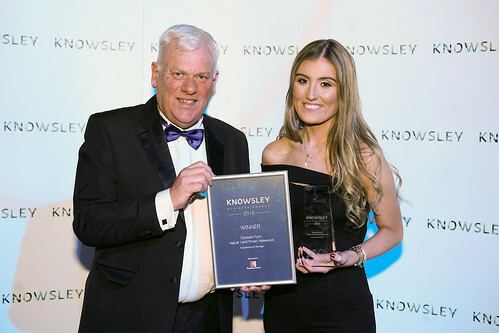 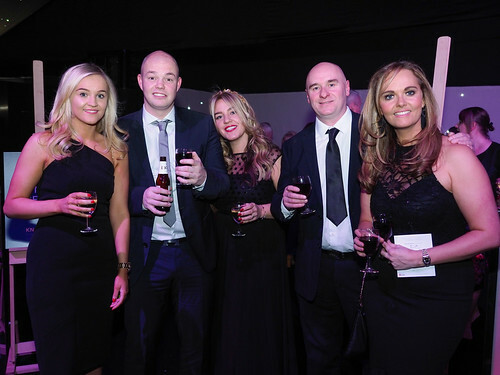 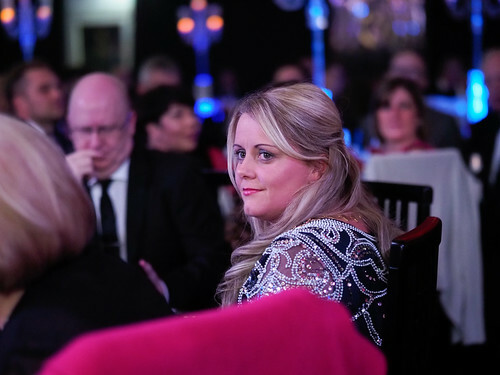 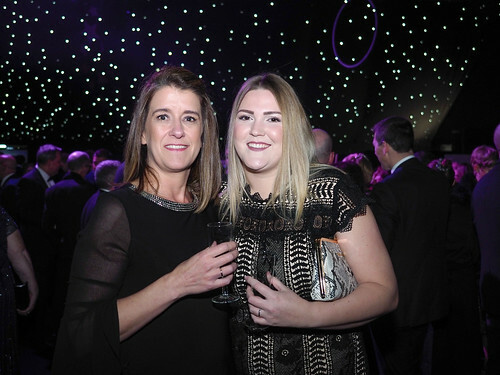 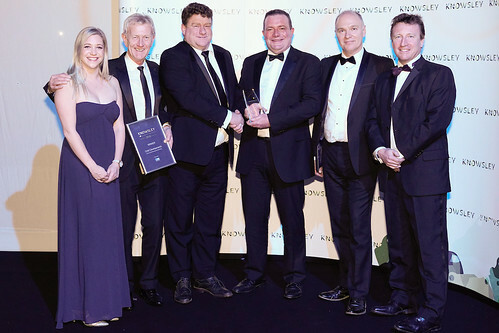 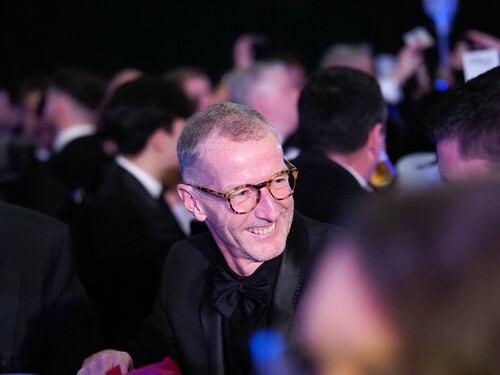 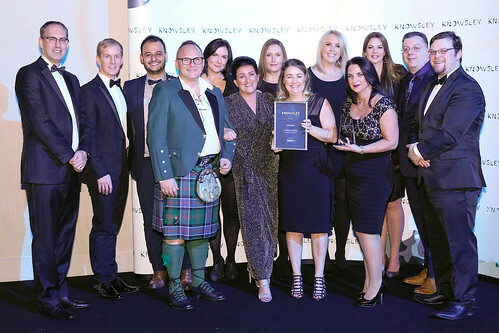 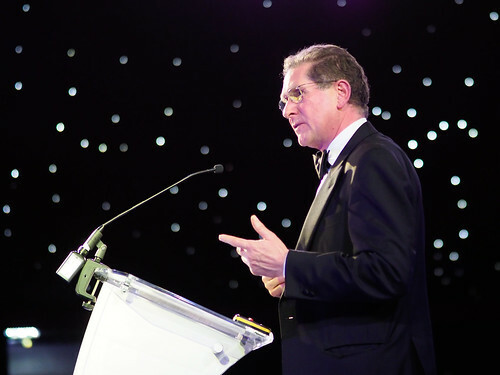 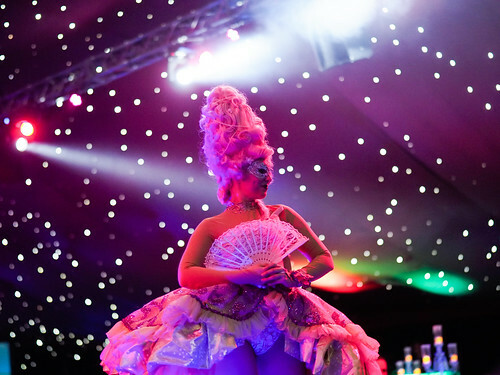 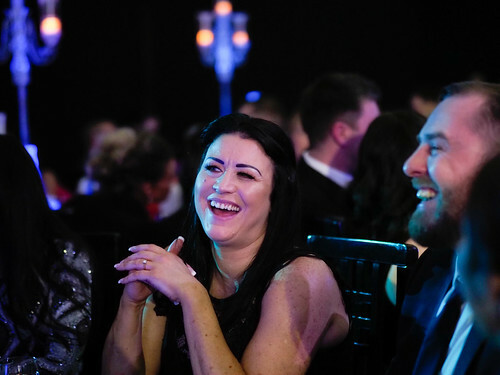 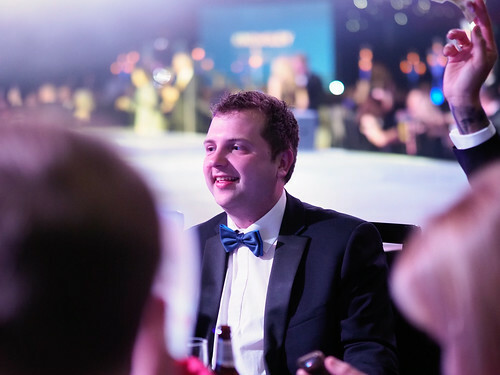 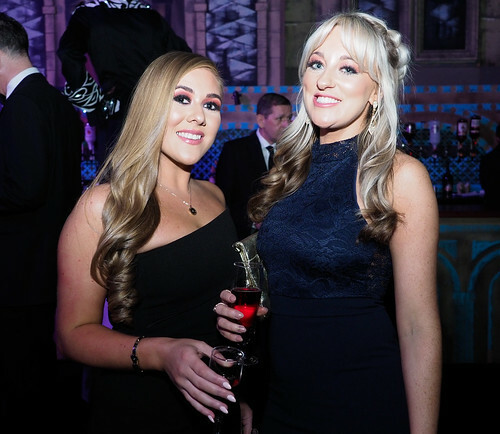 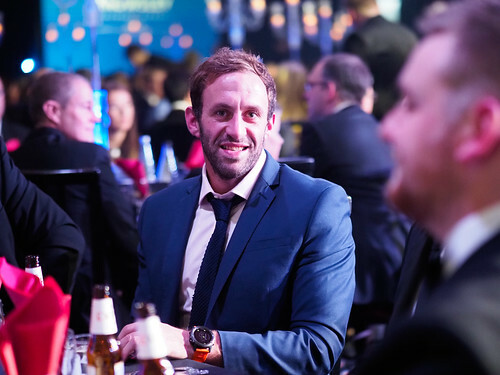 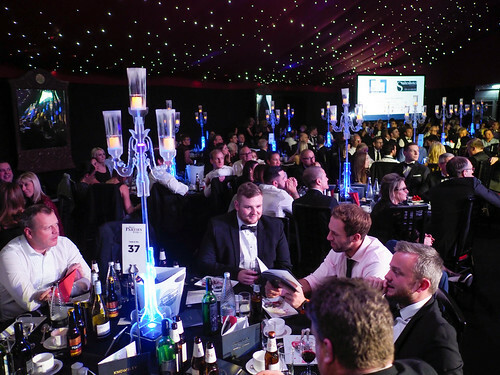 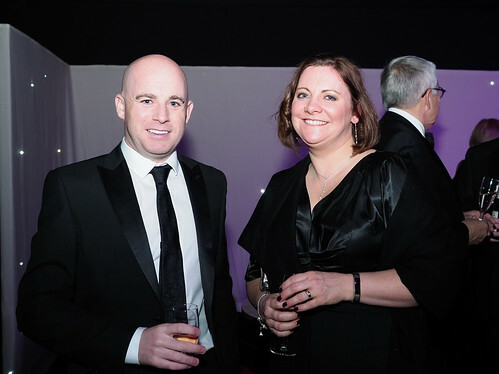 The winners of each category were announced at a prestigious dinner and awards ceremony held at the Spectacular Grand Marquee in the grounds of Knowsley Safari on Thursday 22 November 2018. 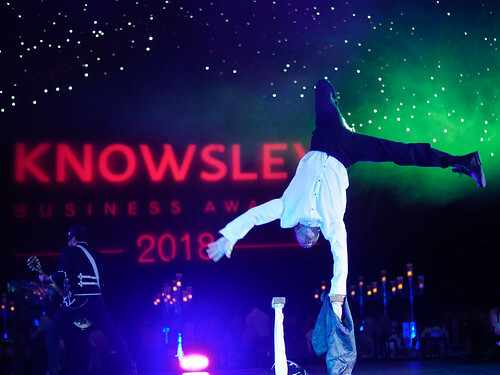 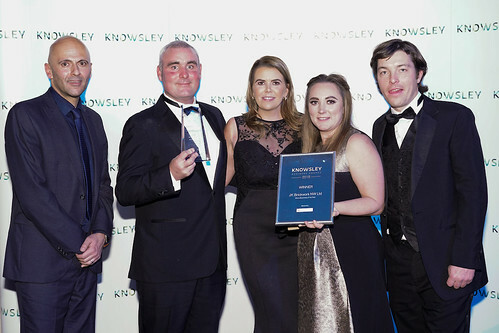 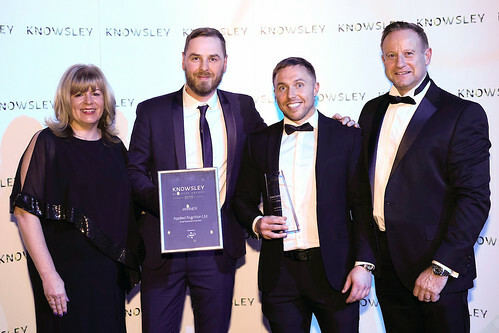 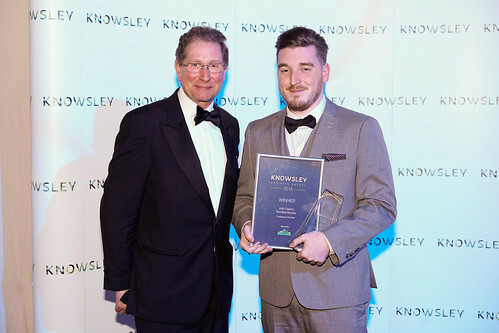 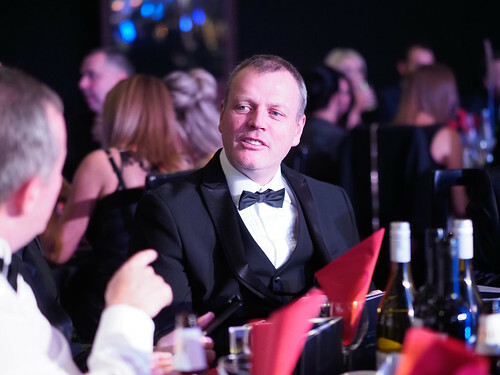 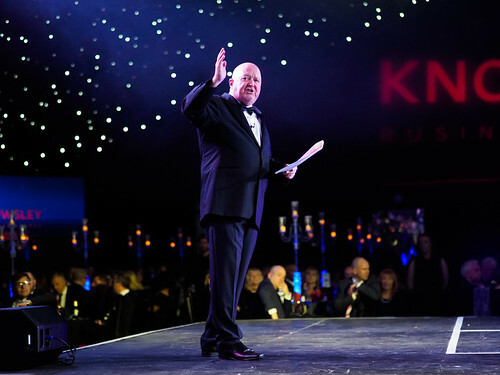 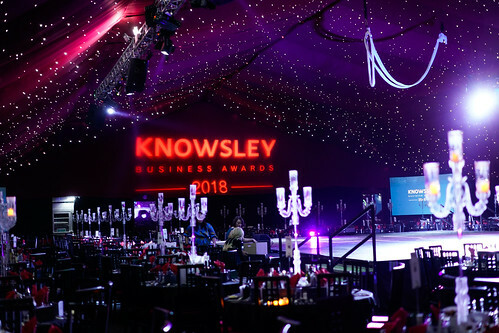 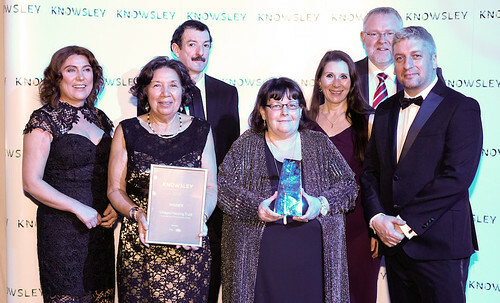 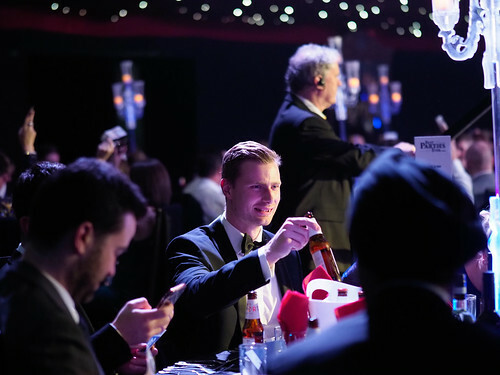 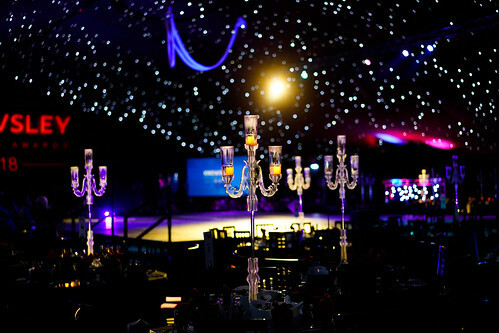 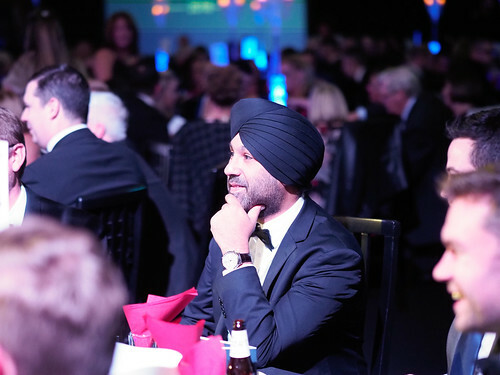 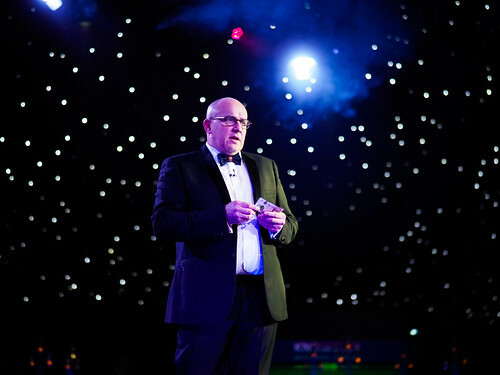 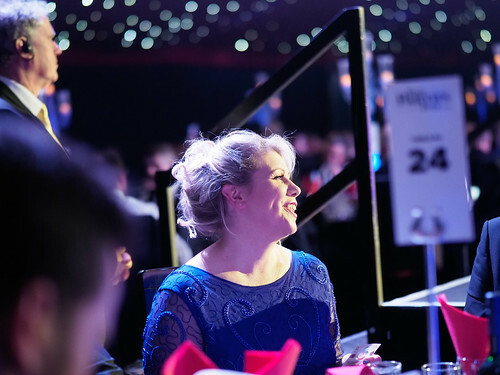 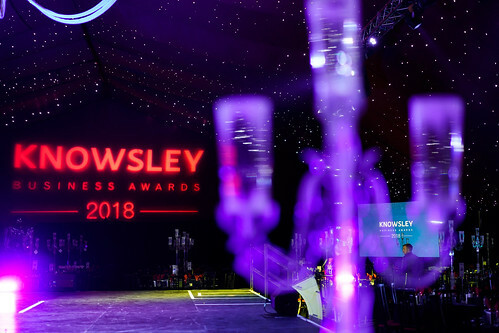 If you have any queries regarding bookings for the 2019 Knowsley Business Awards, please do not hesitate to call 0151 477 4000 or complete our contact form here. 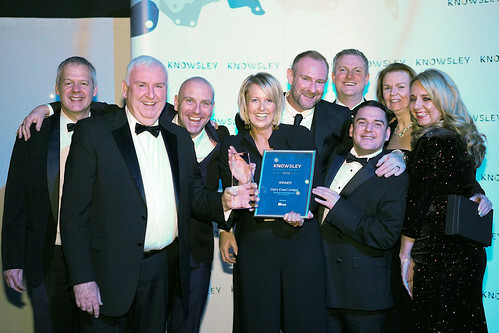 Copyright Copyright Knowsley Metropolitan Borough Council.